New feature reveal announcement! Plus giveaway winner! I know, I know. I stated before that ignition timing control wouldn’t be included within the scope of the NanoEFI project. However, after receiving strong interest for this feature I just couldn’t keep saying no. So here we go! Instead of including all of the circuitry necessary to drive a coil primary directly from the nanoEFI board, I decided it would be far more practical to use a commonly available external CDI (Capacitive Discharge Ignition) unit to do the heavy lifting. This feature will be completely optional, so if you’re just interested in outright replacing your carburetor that is just fine. I have fairly extensive experience with this particular CDI unit and have seen it hold up to years of abuse in both on and off road applications. It’s easy to source and above all it fits very well into a limited conversion budget! 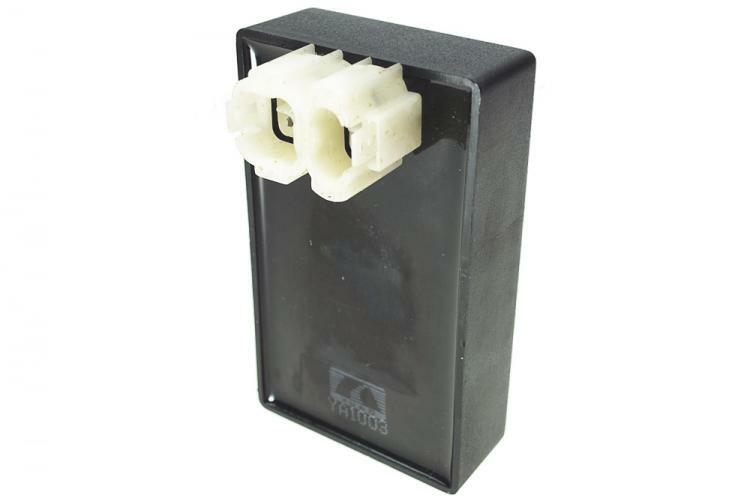 This type of CDI receives a simple trigger signal directly from the timing sensor which is usually attached to the engine casing at a fixed angle. We already use that signal to determine engine speed and position to derive our injector events, so it’s not much of a stretch to control ignition events in the same way. The circuitry is tentatively in place in v0.1.2 to accomplish this. I’m glad that the feature has enough popular demand for me to invest the time at this point to make it happen. More details will follow soon so keep an eye out for that post if you’re interested in the technical minutia! Congrats to Noiseymime and juanscamposz, you guys nailed the feature. Good eye! I’ll go ahead and include both since this is our first giveaway. Contact me through the NanoEFI Facebook page with your shipping addresses, and your boards will be shipped as soon as they arrive from fabrication. Keep in mind they’re the bare v0.1.2 boards. I can’t promise right now that the board will work as expected if you decide to assemble, but it’s a cool free souvenir at the least! 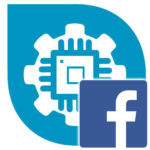 If you’d like to follow this project more closely, consider liking the NanoEFI Facebook page. I intend to post more frequent status updates there. Thoughts and input from everyone is encouraged!